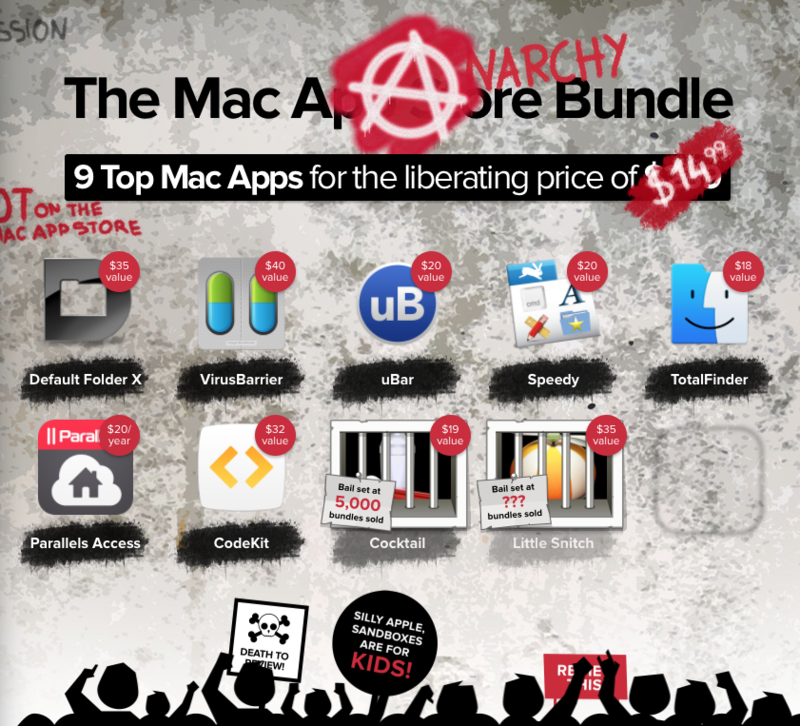 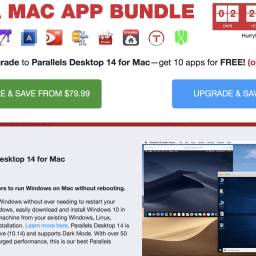 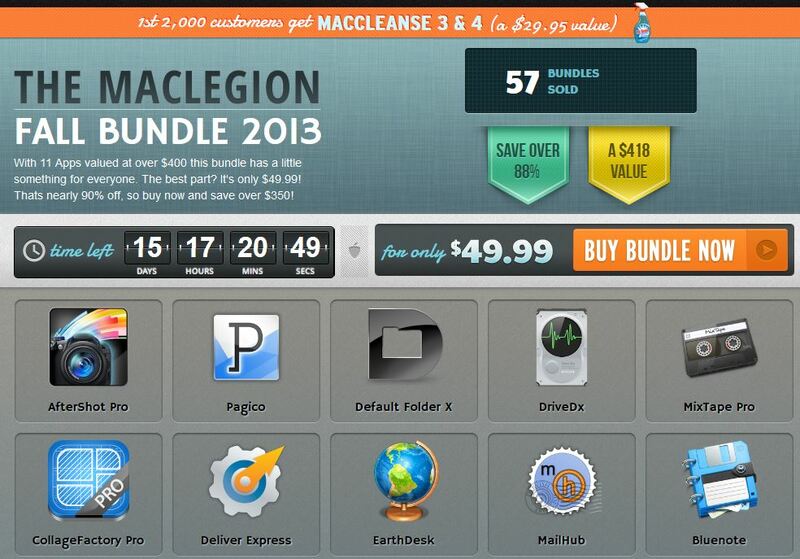 EXPIRED - The Gigantic Mac Fall Bundle with 16 apps for just 39,99$ - Mac-Bundles.com: Pay less for more apps! 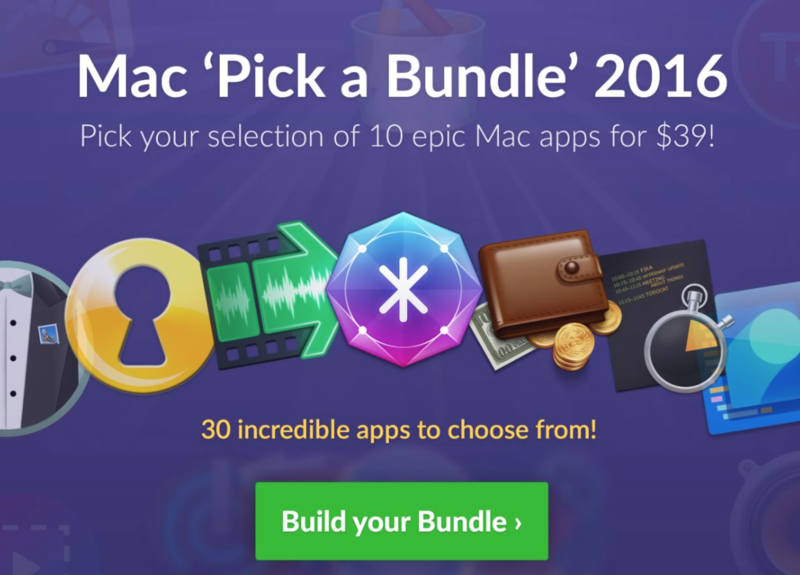 Bundlehunt announced its latest bundle today. 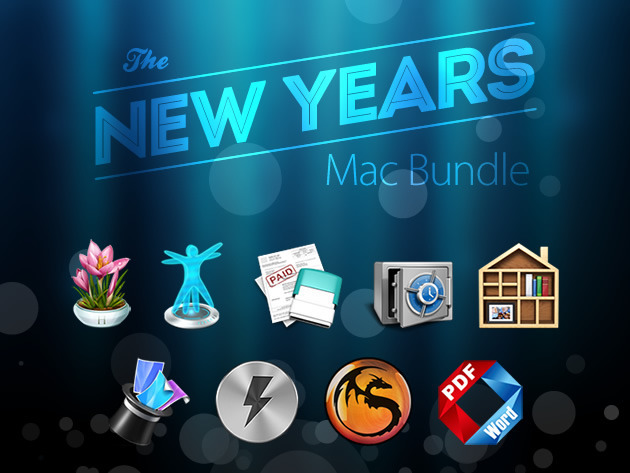 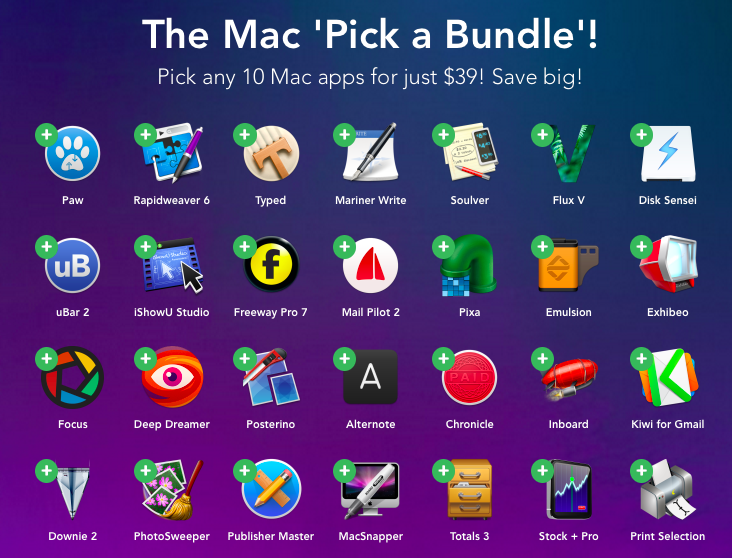 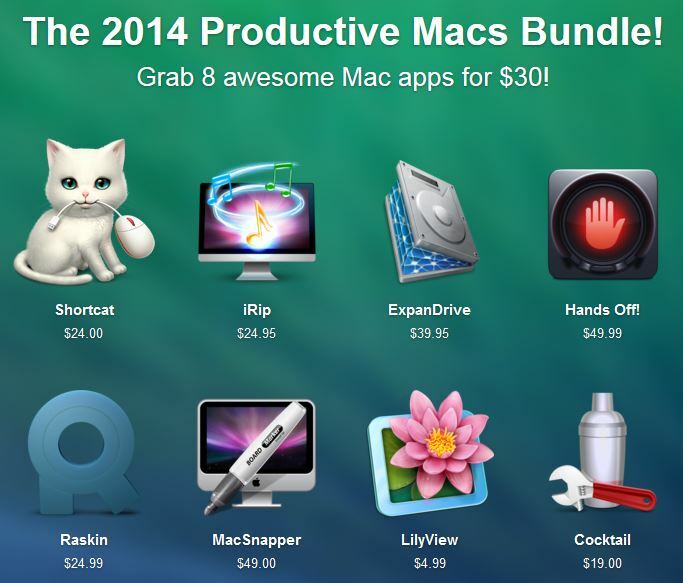 The so called Gigantic Mac Fall Bundle contains 16 apps for a price of just 39,99$. 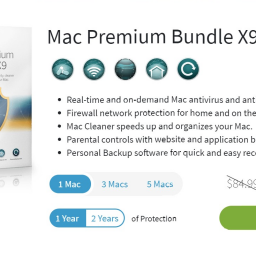 That means savings of 474$ or around 91% compared to the normal prices. 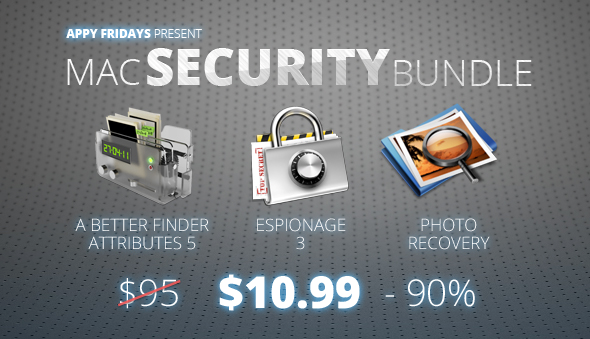 The bundle featuring Data Recovery Guru, Espionage 3 and MacSnapper will probably be available until the 2nd of october. 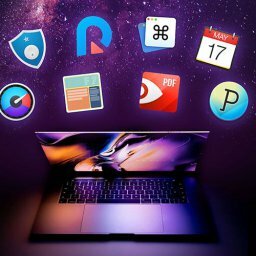 lets you enrypt folders and files. 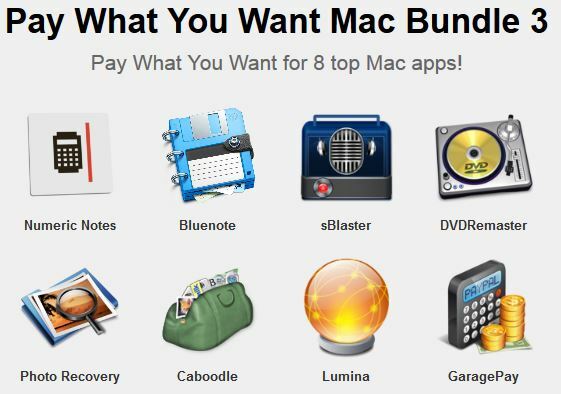 extends Apple’s finder with additional tabs. 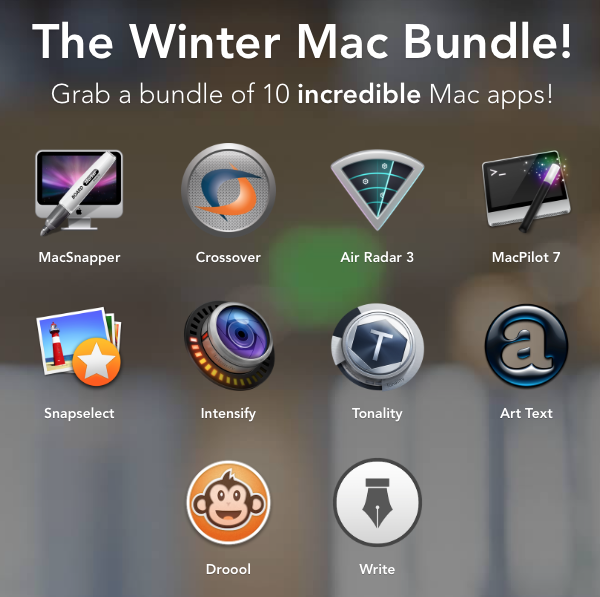 is a nice text processing tool. 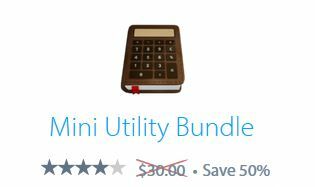 ist management tool for Paypal transactions. 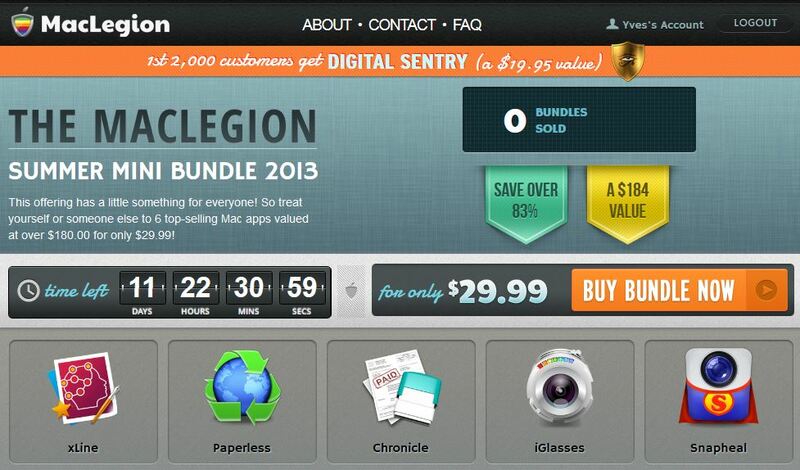 is a calculation tool with easy share options.